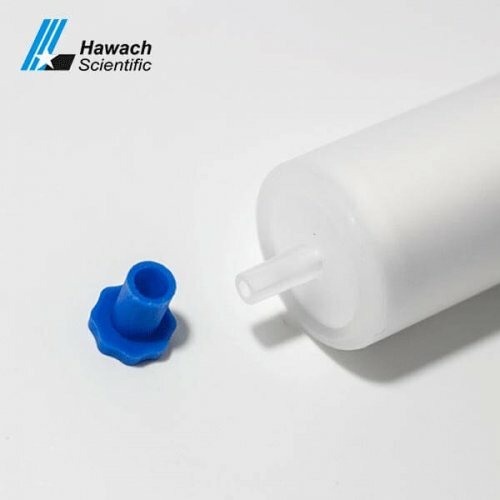 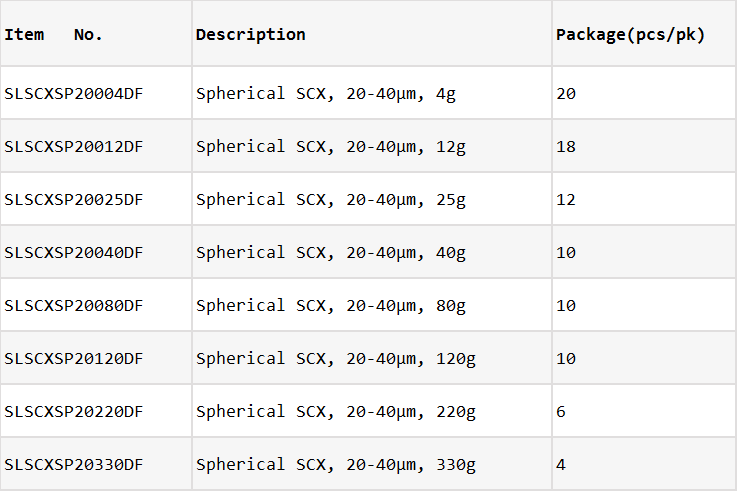 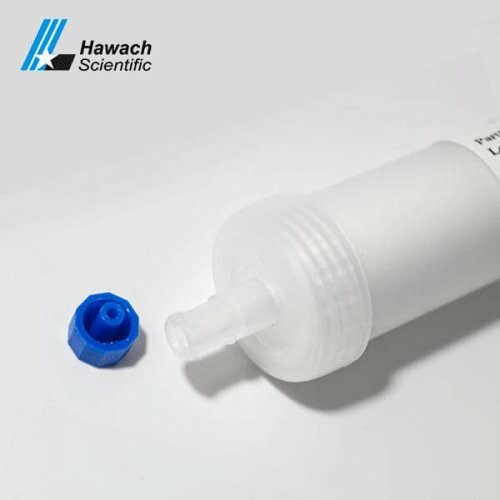 The Spherical SCX Flash Columns from Hawach Scientific with no extractable PP cartridge and sorbent made from quaternary ammonium groups bonded matrix. 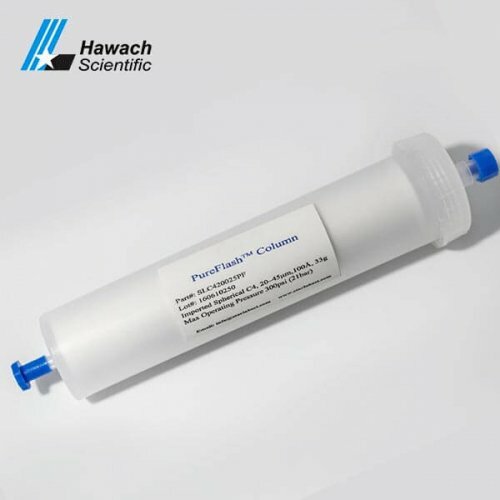 The column is always be used for the analysis of the compounds with the negative charge. 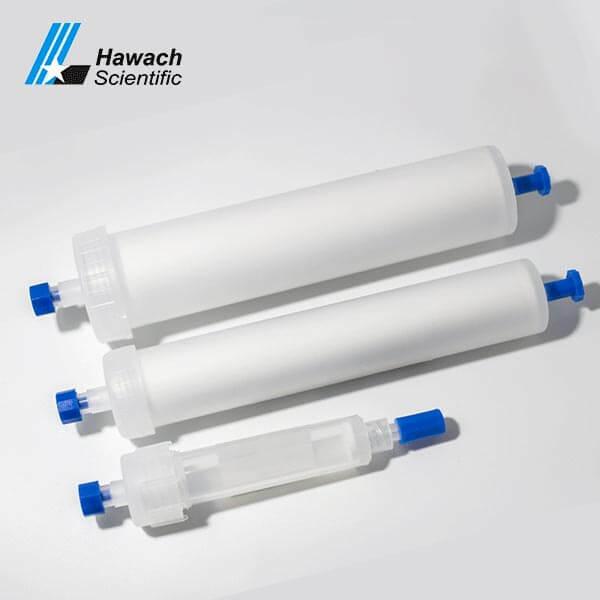 Be ideally used for remove or isolate basic compounds.